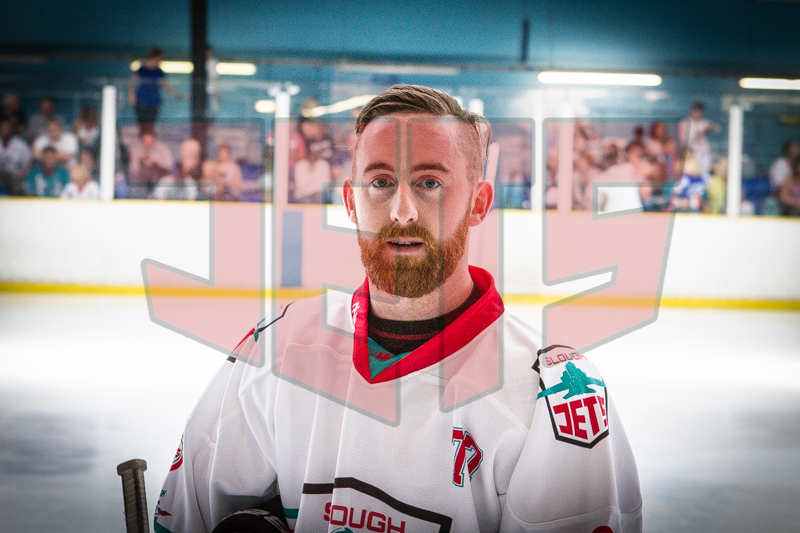 Scott McKenzie was born in Dunfermline and played a single season for the Jets, coming in from Chelmsford. Since then he has played in the Elite League before carving a reputation as a Telford Tigers legend, the team with whom he has signed for the upcoming season. Scott is an inventive forward who can make play and finish plays. His worth was shown in Telford as when the going got tough Scott stepped forward to often keep his team in the game. He played the 2005/06 season with the Jets, scoring 8+16 from 42 games with 16 penalty minutes.